Clogging drains are horrible and it may happen in inopportune time and these are expensive to be fixed. It feels awful especially when you have guests and your toilet doesn’t respond well. Toilet drain issue is not an unusual in household repairing system. Your toilet might get slow because of clogging and you are almost tired of pouring drain cleaners and chemicals without figuring out the actual cause. Unclogging a toilet is sometimes not so hard when you know proper home remedies. Here are remedies on how to unclog toilet with vinegar and some useful tips to keep it neat and clean. This troubleshooting period of drain clog might let you frustrated. You even can’t think to use a toilet because of this problem. Even though you clean your toilet every day still accumulation cause clogging in the drain which slows down the flow of water. Before you plan to go systematic and calling a plumber or a handyman, consider fix this issue at home with home remedies and techniques. The remedies are user-friendly which can be performed by any adult person in a home. You must go for some guidance before you grab screws and bolts. 1.0.4 How to keep Toilet Drains Clean and Clear? 1.0.5 How to Prevent Drains from Clogging? This is the most common remedy to open and clear the drains of toilets, kitchen, and garden. This formula is effective and can be performed under the supervision of an expert. 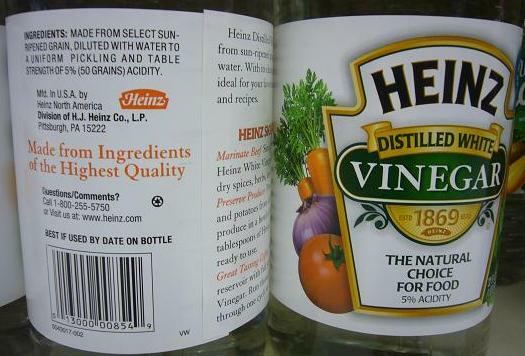 Vinegar has a cleaning and breaking agent. 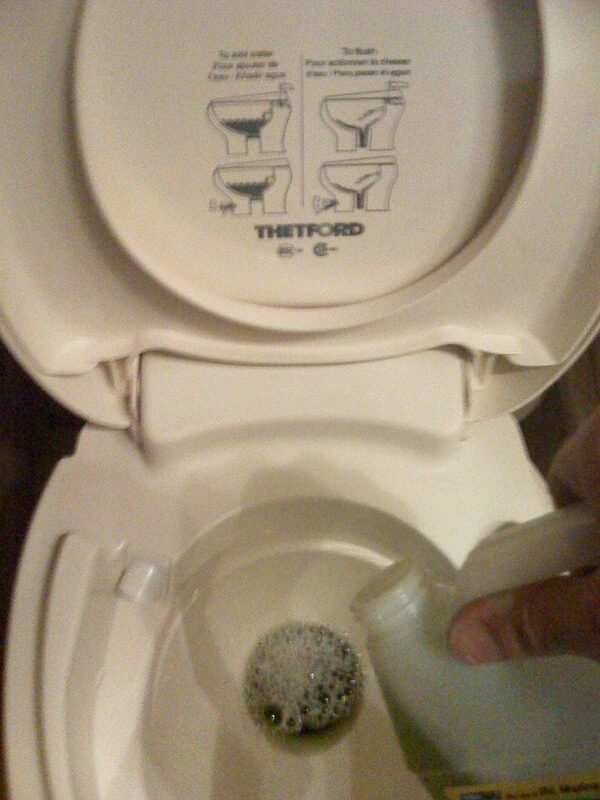 Slow flushing toilet vinegar combined with baking soda makes a Great remedy. Let this solution amalgamate in the drain overnight to make it worthy of reaction. Flush the toilet in the morning to figure out if it worked or not. Flush your toilet and put your ear closer to the pipe so that you might hear gurgling or suction sound. If you failed to hear any sound in the pipes, the clog is still there. Slow water delivery also causes poor drainage system. Make sure your toilet have enough water in the water reservoir or should be filled till the vertical spillover. 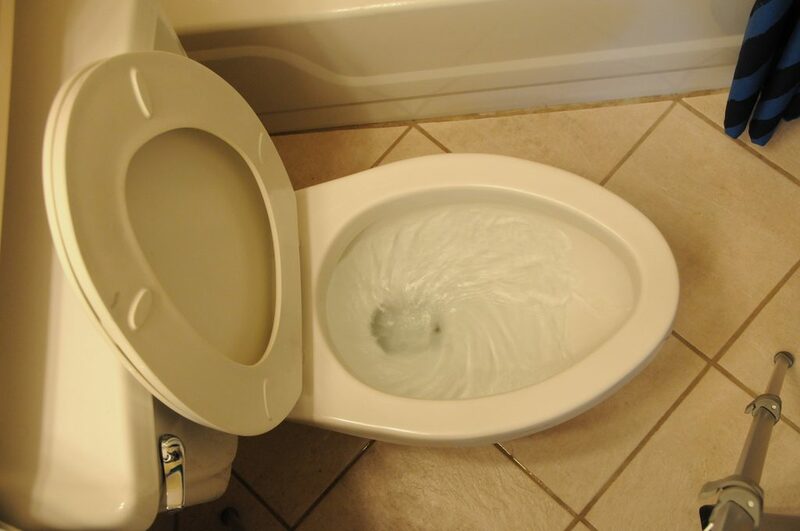 Toilets are made to flow a certain amount of water while flush, slow water delivery can cause slow spill over. This problem may arise due to frequent flushing and inadequate water in the tank. Make sure repairing the parts in a toilet water tank to operate and avoid any clogging and slow drainage system. Slow water flow is also one of the reasons of clogging in the toilets. Your siphon stream gives the suction expected to a good flush. It is situated in the drain opening at the base of the bowl. To clear it, pour some bowl cleaner in the tank, hold up the measure of time assigned in the cleaner’s guidelines, and flush. On the off chance that this doesn’t work, you could have an obstacle in the jet. 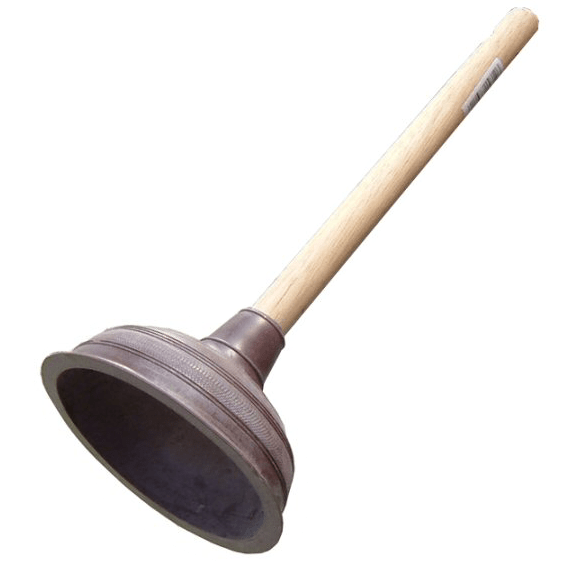 With the bowl loaded with water, use a plunger vivaciously a few circumstances to clear any waste or flotsam and jetsam that may be a hindrance in a toilet. How to keep Toilet Drains Clean and Clear? Even though you keep your toilets clean and take good care of them but at times you suffer from this problem. Pour hot water in the toilet bowl twice a week which washes away any stuck particles in the drain. Use a drain opener twice a week for its proper functioning. By and large, if you are aware of what you put down your channels, you truly shouldn’t have to clear them of flotsam and jetsam all the time – perhaps once a month or something like that. Be that as it may, few drains should be examined in a routine, especially a bath or a shower and bathroom sink drains. Since that is generally where hair turns into an issue. Shedding hair while shampooing or shaving is an almost a regular routine, however, it doesn’t take much to obstruct a drain pipe. When you add to that the majority of the cleaner and toothpaste you’re utilizing, it’s anything but difficult to perceive any reason why obstructs can happen so rapidly and be so tenacious. Slow flush toilet vinegar solution you can use once a week to keep your toilet drain free of obstacles. Make sure children never visit toilets without your supervision. It may arise a chance of throwing toys and other un-flushable substance in the toilet bowl. Prevent toilet from throwing unnecessary hair and plastic clips. Keep examining the water flow whether it is slow or normal. This critical issue should never be ignored. You cannot throw unnecessary stuff in the toilet. 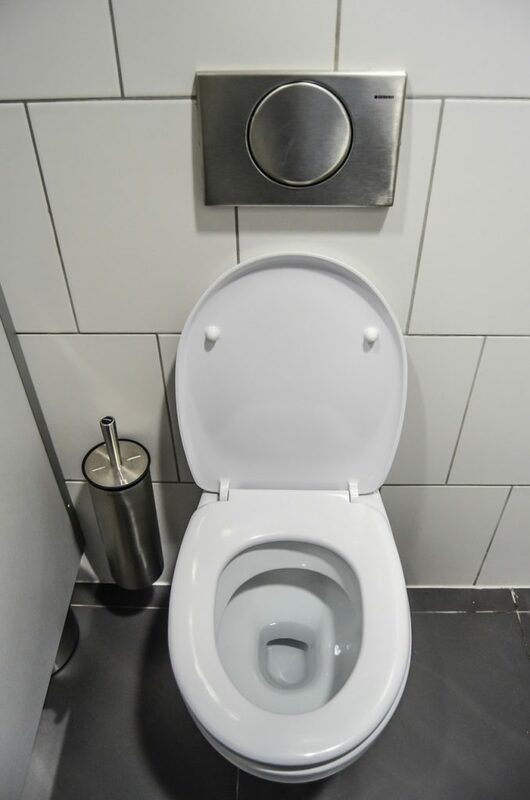 People often throw materials like cigarettes and tissues and other materials which ultimately reach the bowl drain and build an obstruction in the toilet. Kindly be aware of what goes down your channels. Avoid this listed stuff to put in the drains.